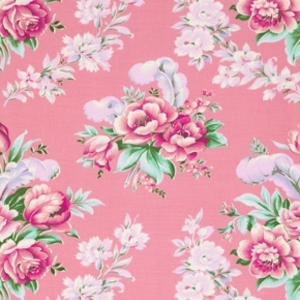 April Rose - a quintessentially British brand. 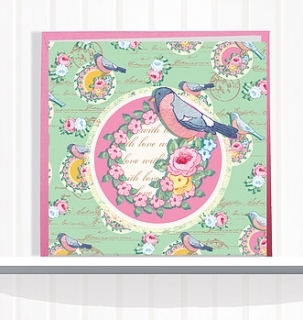 Beautiful greeting cards and stationery with Vintage inspired illustrations by award winning artist and illustrator Siobhan Harrison. 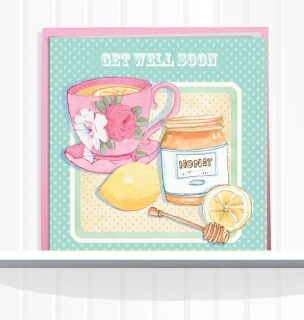 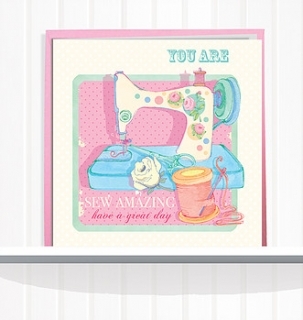 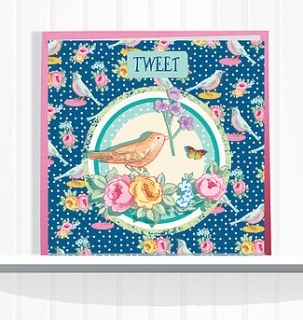 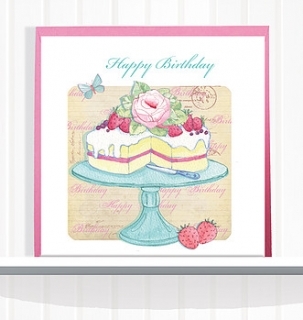 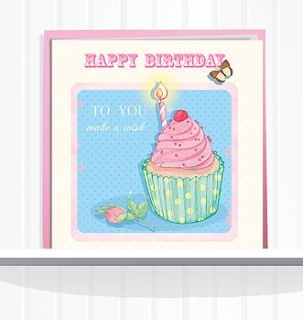 Square cards are 6" x 6" and printed on quality watercolor style board with matching envelopes. 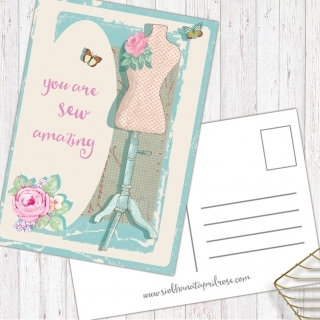 Each card is individually cello wrapped. 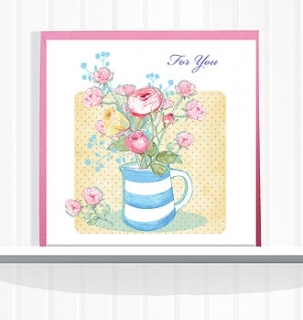 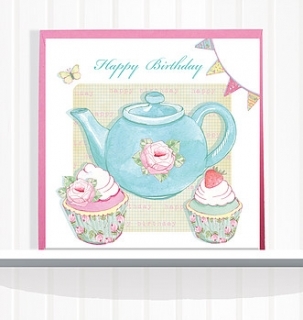 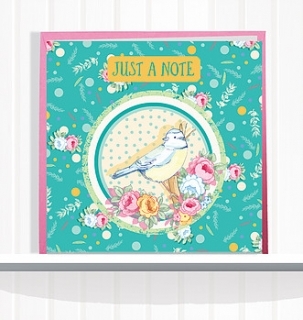 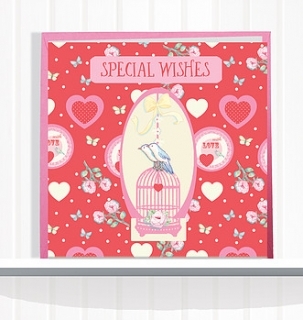 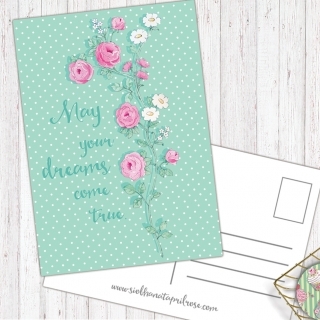 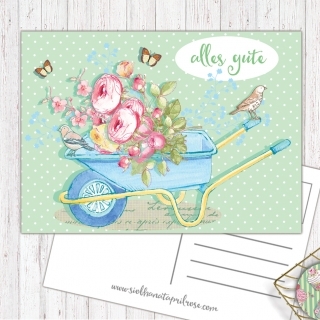 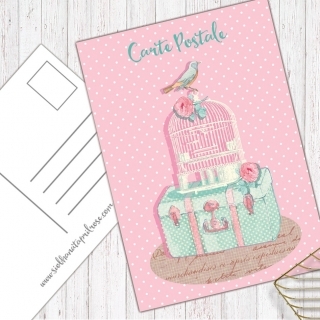 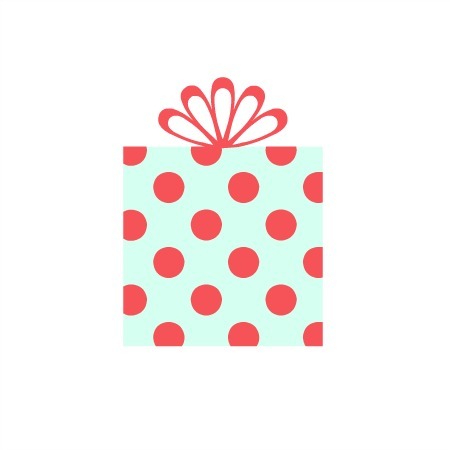 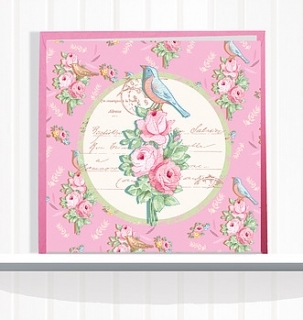 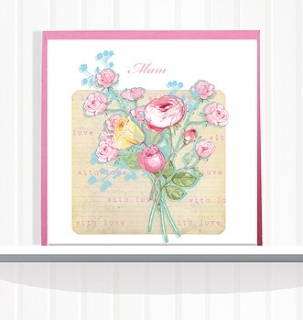 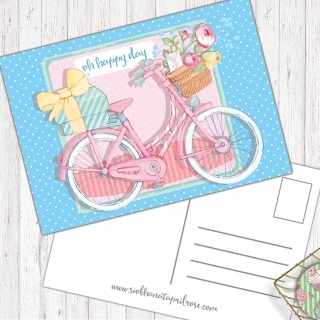 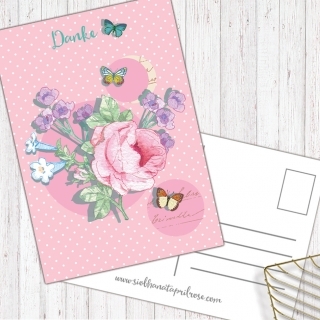 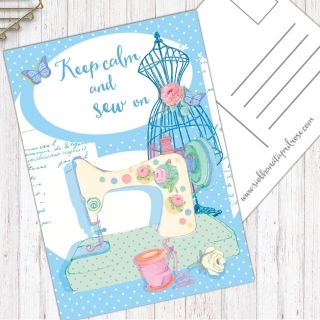 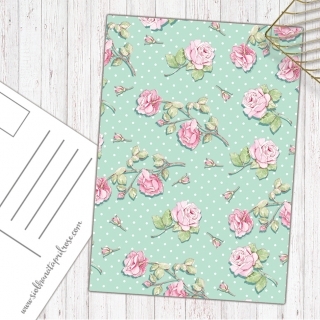 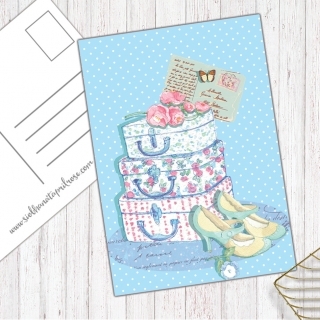 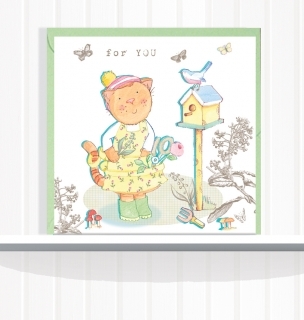 Spread joy with a handwritten card! 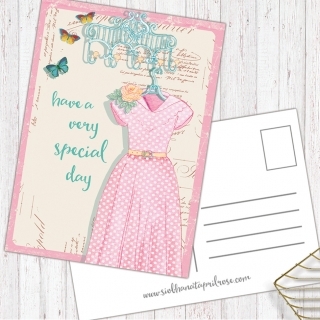 These unique designs will delight your friends and family. 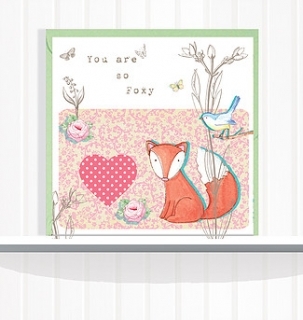 Available exclusively through this site.